Having worked in the high school setting as an athletic trainer for eight years before coming to the OHSU Sports Medicine department, I have found that concussion management is one of the most complex tasks for a high school athletic trainer to facilitate. 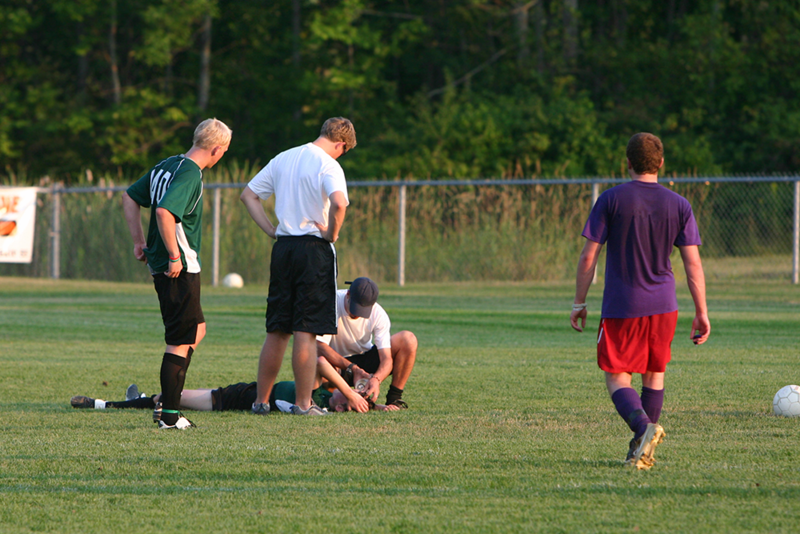 Between the on-the-field examination to determine if the athlete has a concussion, educating the coaching staff and parents on concussion management, following up with the school administration and staff regarding accommodations for the concussed athlete, and managing the athlete through the return-to-play process in collaboration with the team physician, an athletic trainer can find themselves very busy. One useful tool that assists with the return-to-play decision making process is the ImPACT concussion evaluation system. 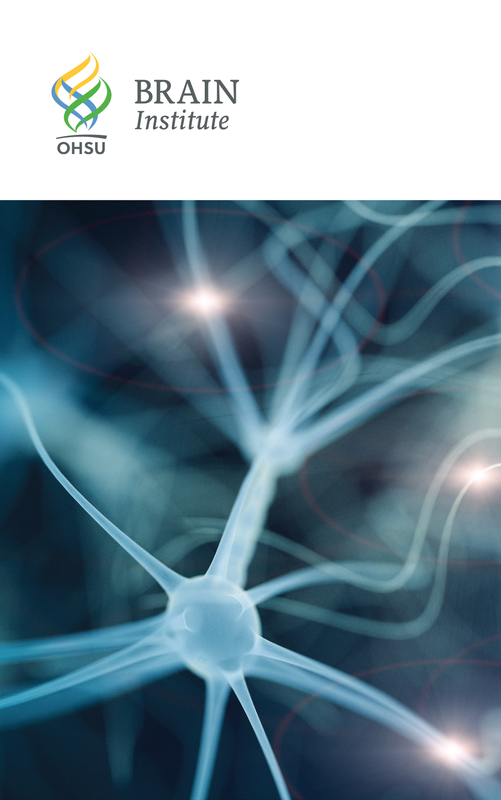 This computer-based neurocognitive-testing program allows an athletic trainer and team physician to make a more objective return-to-play decision based on data specific to the concussed athlete. To effectively utilize the ImPACT test, it is important that at the beginning of the playing season, each student athlete takes the baseline ImPACT test. The baseline test represents the athlete’s attention span, working memory, sustained and selective attention time, response variability, non-verbal problem solving, and reaction time. If the athlete sustains a concussion during the playing season, the athletic trainer will conduct a physical exam of the athlete, a post-injury ImPACT test, and follow a graded return-to-play program before allowing the athlete to return to full competition. The post-injury ImPACT test reevaluates the same categories as the baseline, thus providing an objective measurement of the changes the athlete may be experiencing after the concussion. The return-to-play process also includes being evaluated and cleared by the team physician or the athlete’s primary care provider. The ImPACT test is a very useful tool to have in the toolbox to assess return to play readiness, but it is important to remember that it is just a tool that is most effective when combined with the physical exam and graded return-to-play process. If you, or someone you know is interested in completing a baseline ImPACT test please contact the OHSU Sports Medicine clinic at 503-494-9992 with any questions or to set up an appointment. We offer baseline ImPACT testing and post concussive management by our Sports Medicine specialists as well as many other services and we look forward to serving you! Ryan Rockwood, A.T.C. specializes in high school outreach, presents to local schools and businesses on concussion management, and is a member of the concussion management team at OHSU Sports Medicine. I was surprised to see what is effectively an uncritical advertisement of Impact, a program that many experts considered a sham or worse. From ESPN: “Neuropsychological testing seemed to be becoming the fallback for the people involved in football to say, ‘We’re doing something about concussions,'” he says. “And through skillful marketing, ImPACT was giving the public the sense that if the pros use it, it’s got to be right. But I went on PubMed once a week for more than a dozen years, and I kept finding papers about ImPACT published by the same people — the people who run the company.” Slate and then any macro research review would yield much the same. The ImPACT test is only one of the tools that OHSU Sports Medicine uses in the clinic. Nearly all colleges and many high schools across the country use ImPACT as a tool to evaluate and manage concussion, it’s important that medical providers know how to effectively interpret and use Impact testing in the care of the concussed patient. Our providers conduct a comprehensive exam including: a symptom assessment, balance assessment, physical assessment, and clinical interview with our patients. OHSU Sports Medicine uses a team approach with our post-concussive patients including: Physical therapy, Occupational therapy, Speech therapy, Neuropsychology, and Vision Therapy, which will hopefully be featured in future blog posts. We appreciate that there is no simple answer when it comes to concussion management and that each patient needs to be treated as an individual. This comprehensive approach allows us to make the best return to play decision based on the current standards in the area. Our goal is to return the athlete back to competition as quickly and safely as possible.